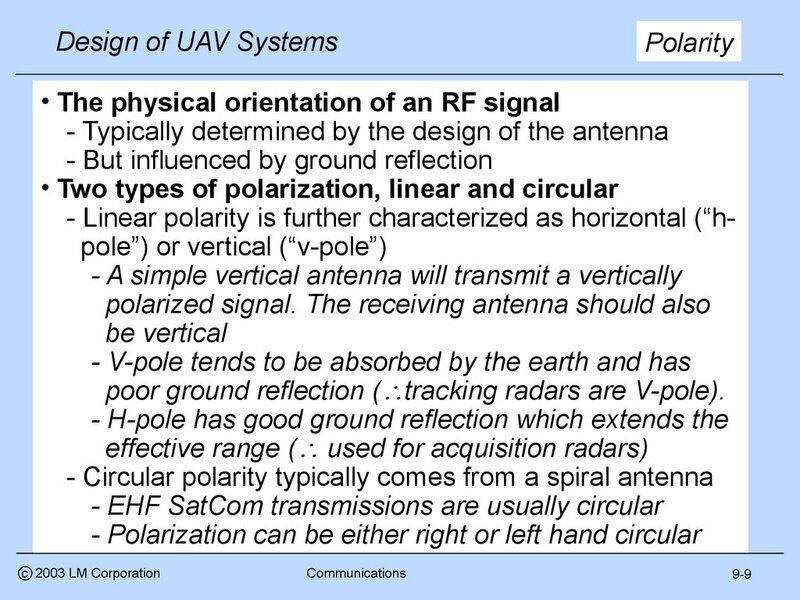 poor ground reflection ( tracking radars are V-pole). 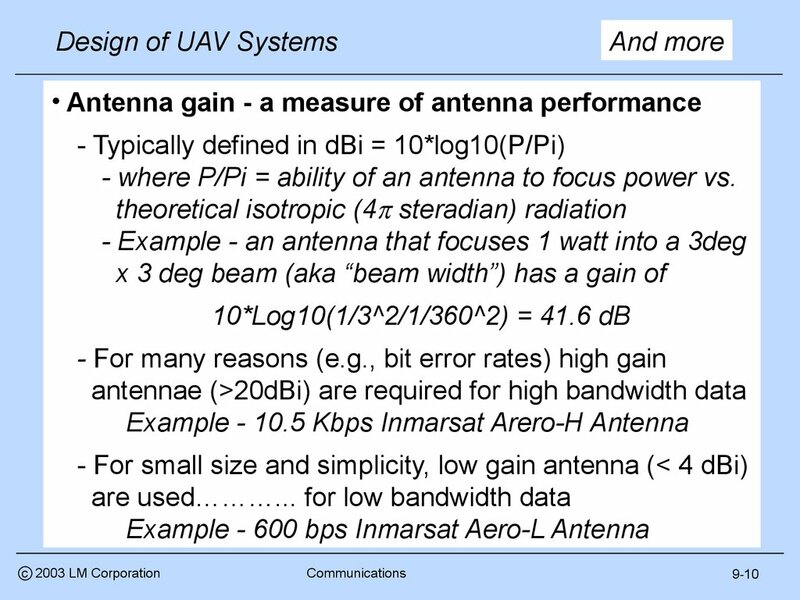 - where P/Pi = ability of an antenna to focus power vs. 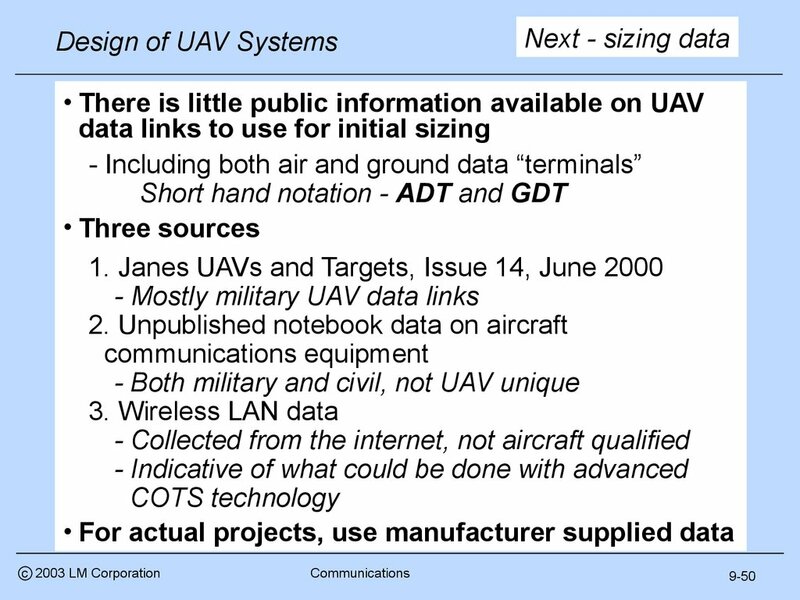 Links and Policy, Mark Minges, Information Directorate, ARFL. 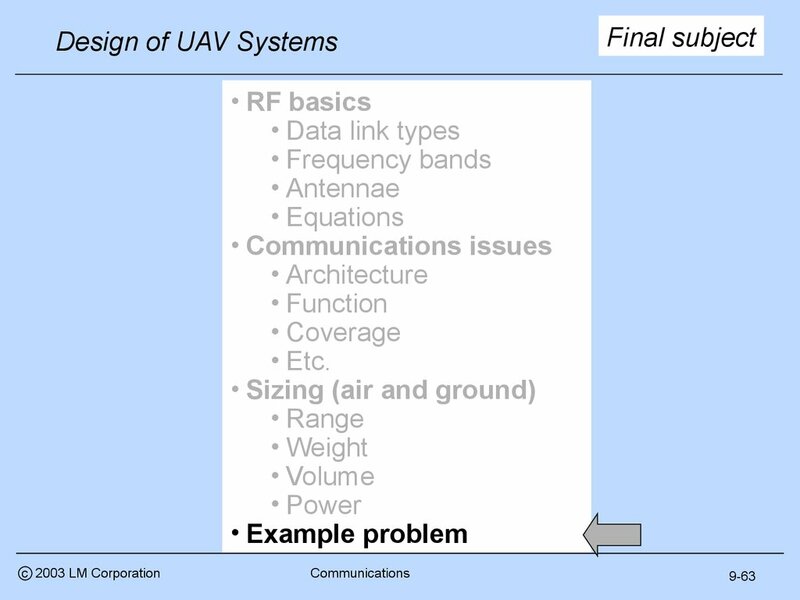 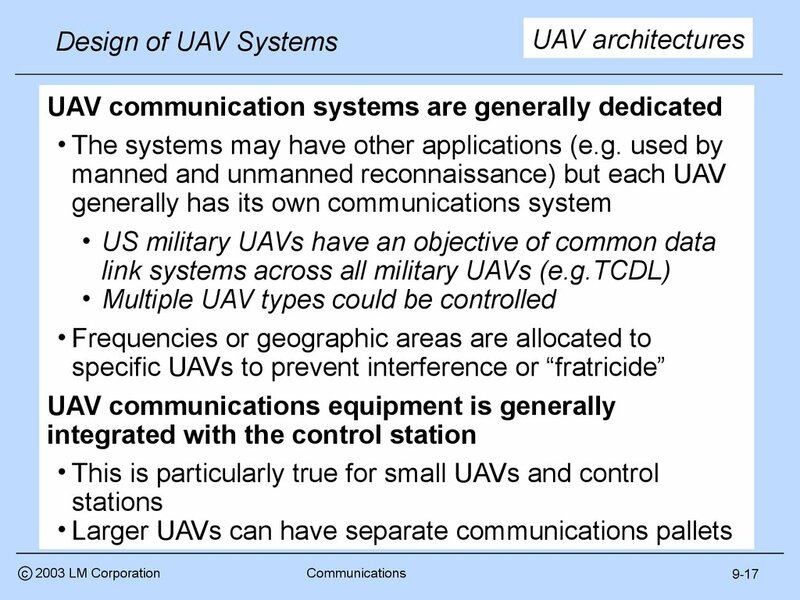 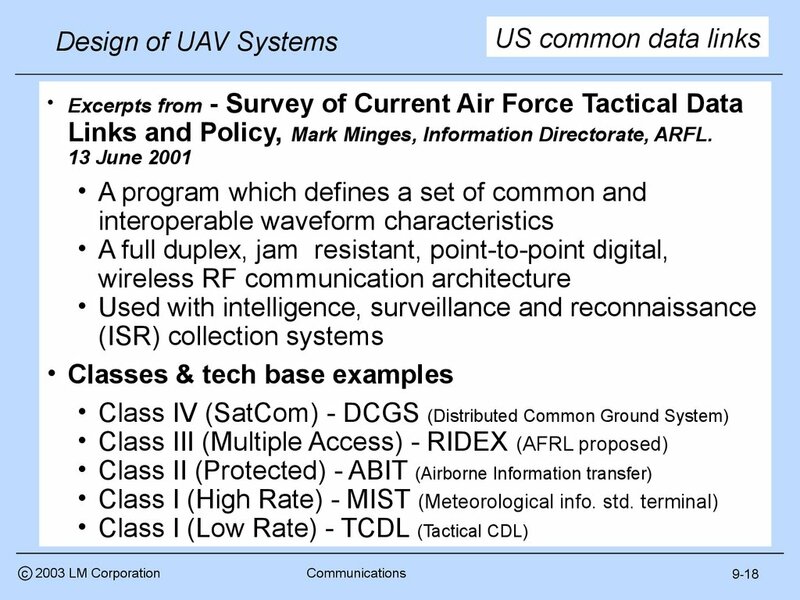 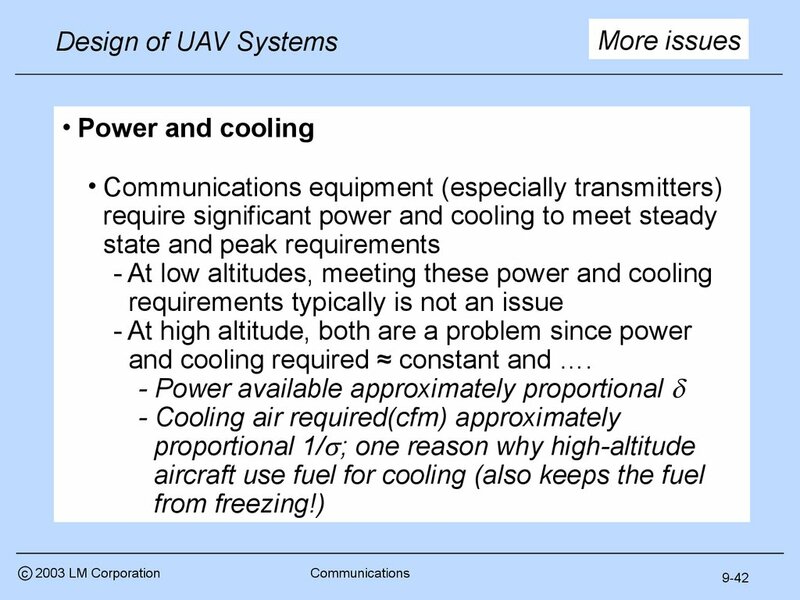 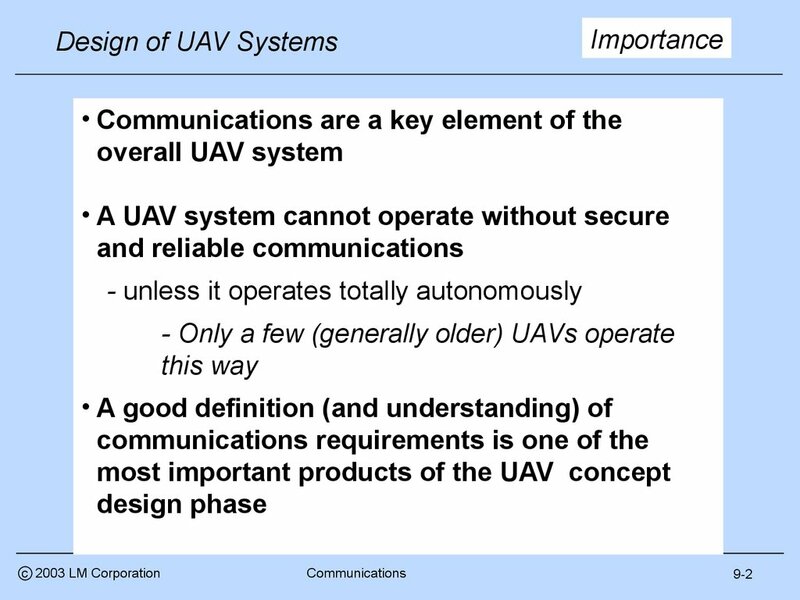 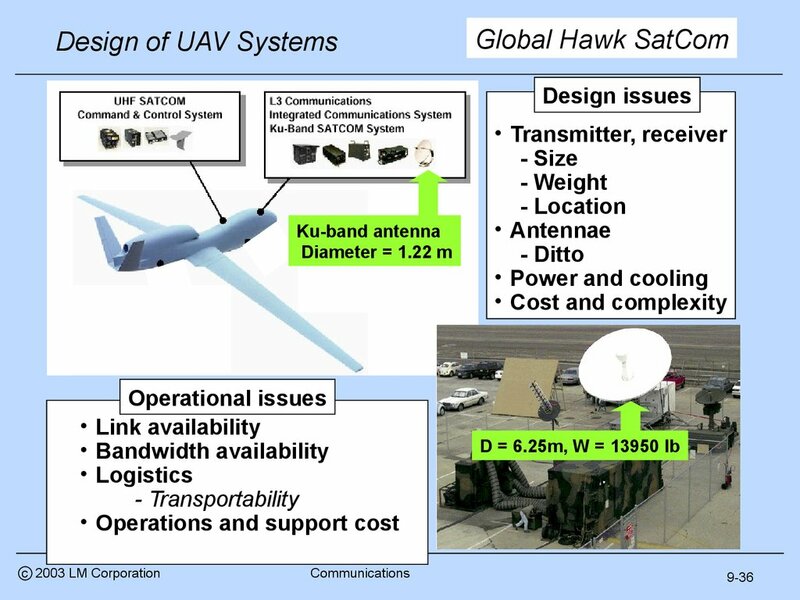 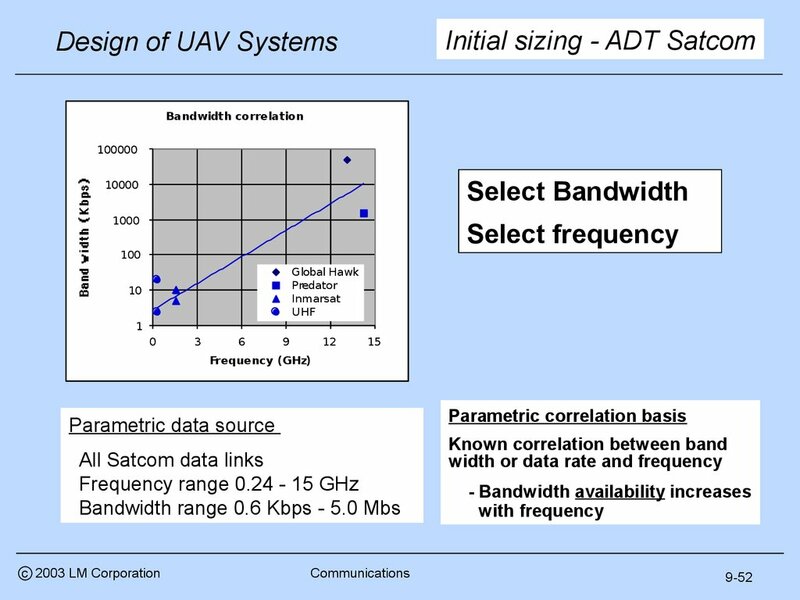 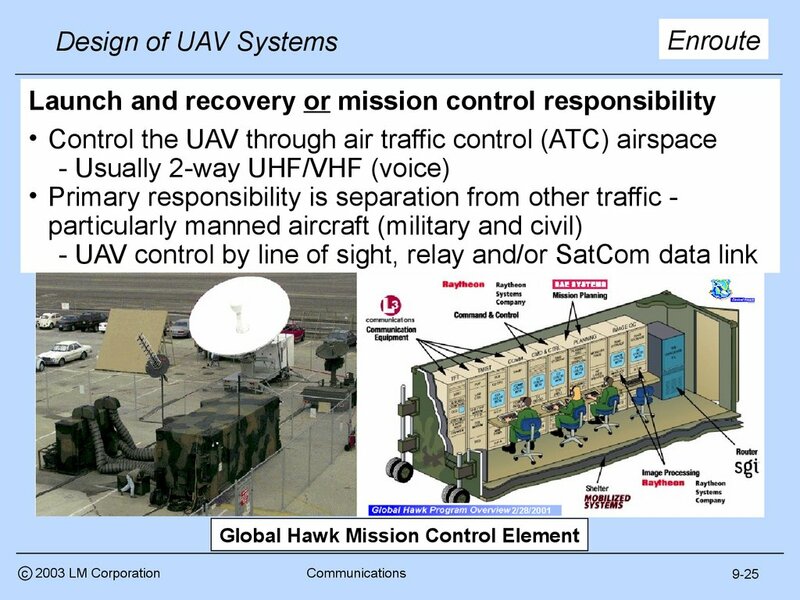 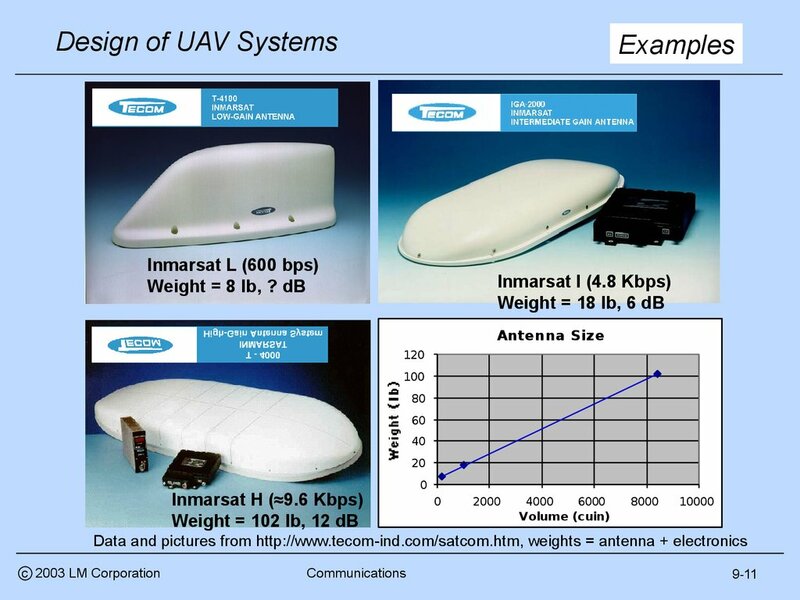 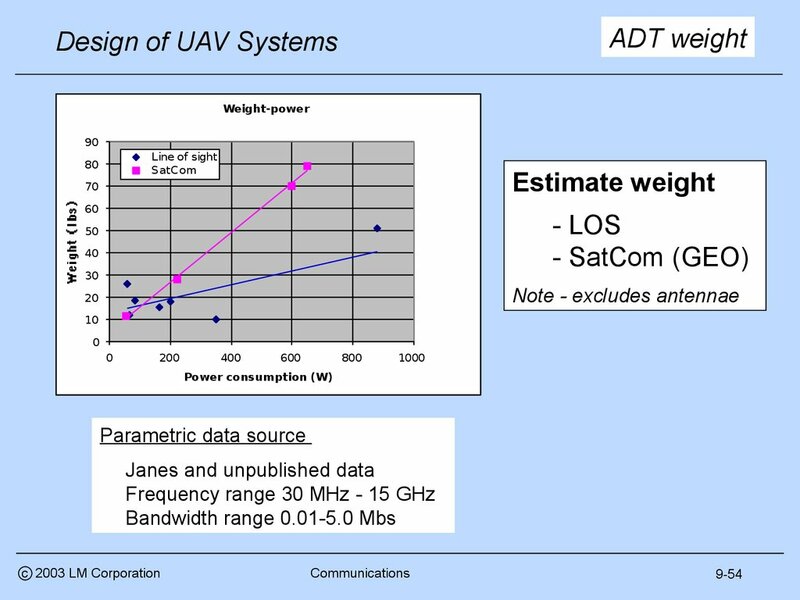 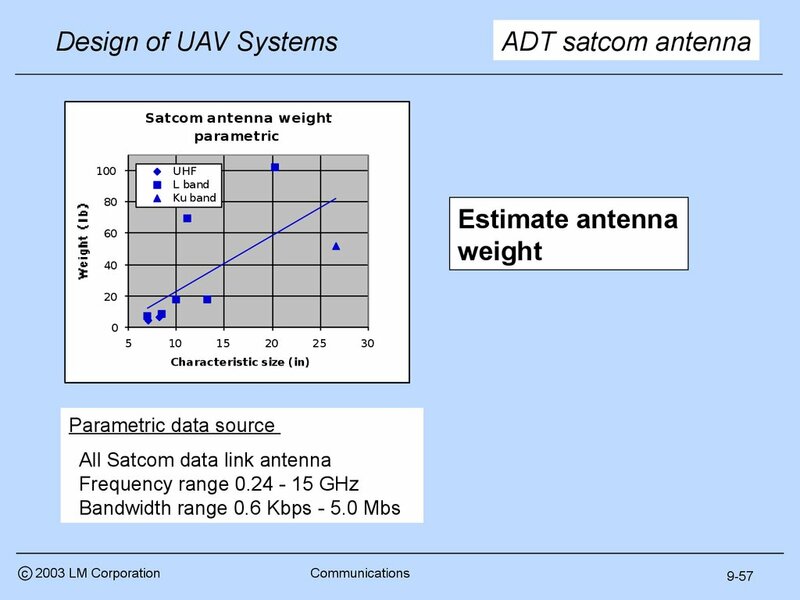 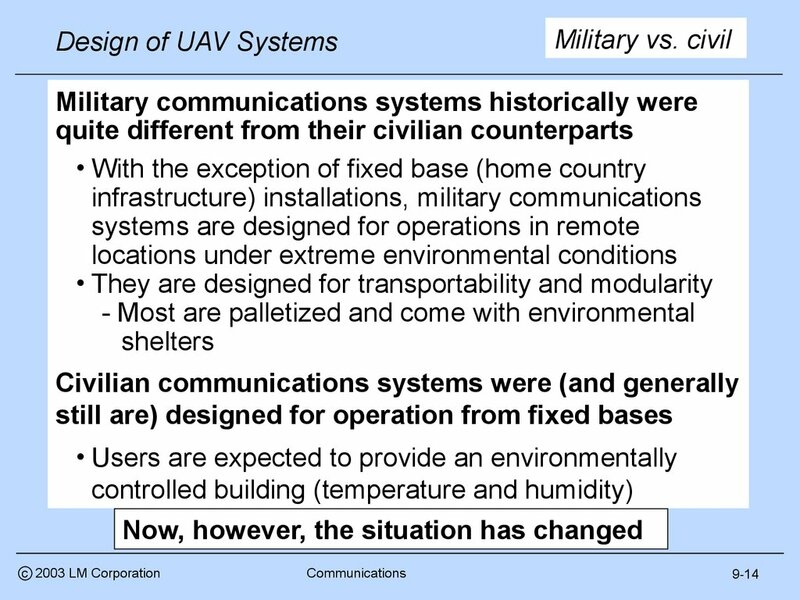 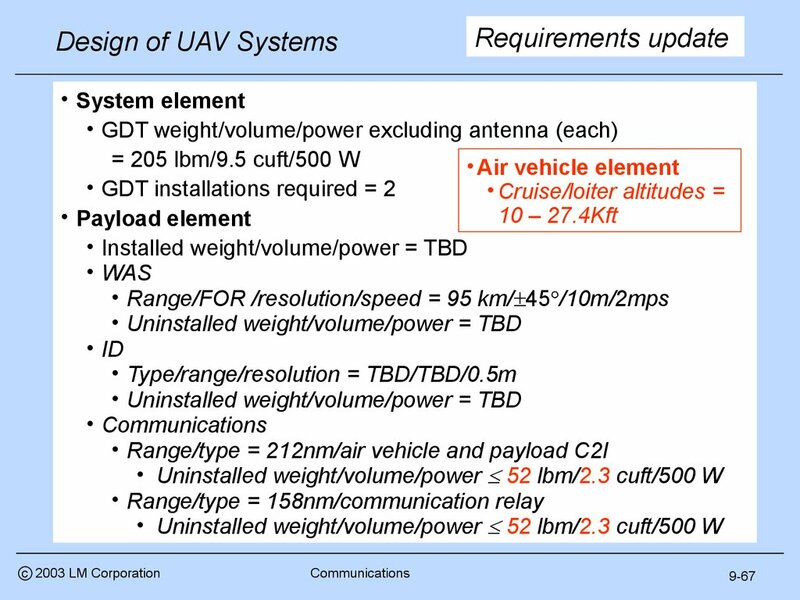 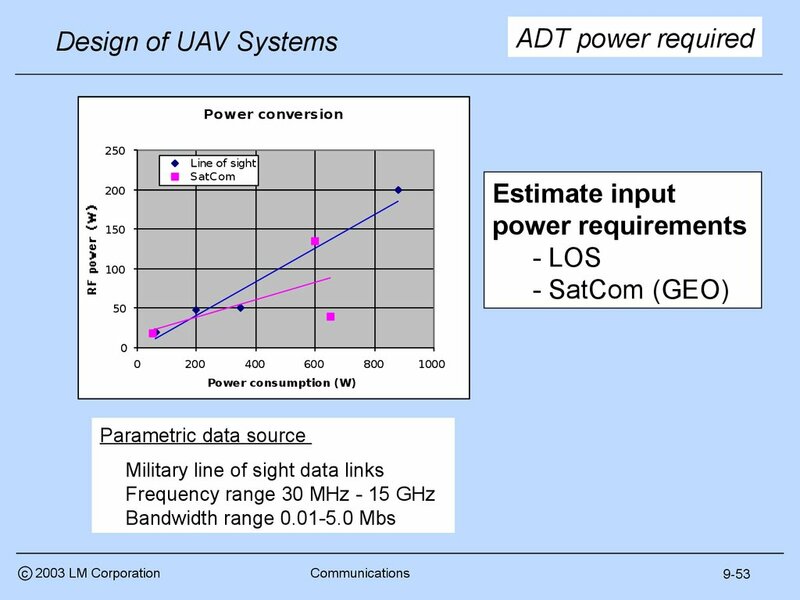 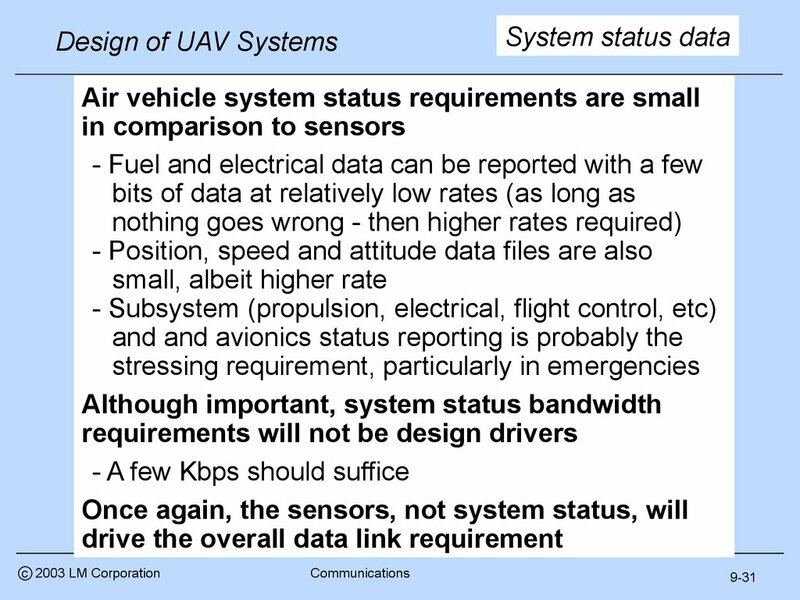 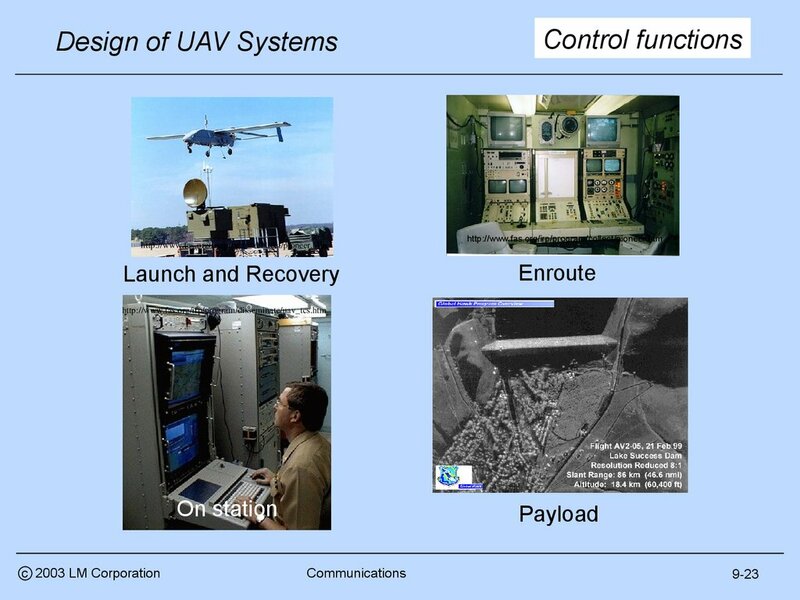 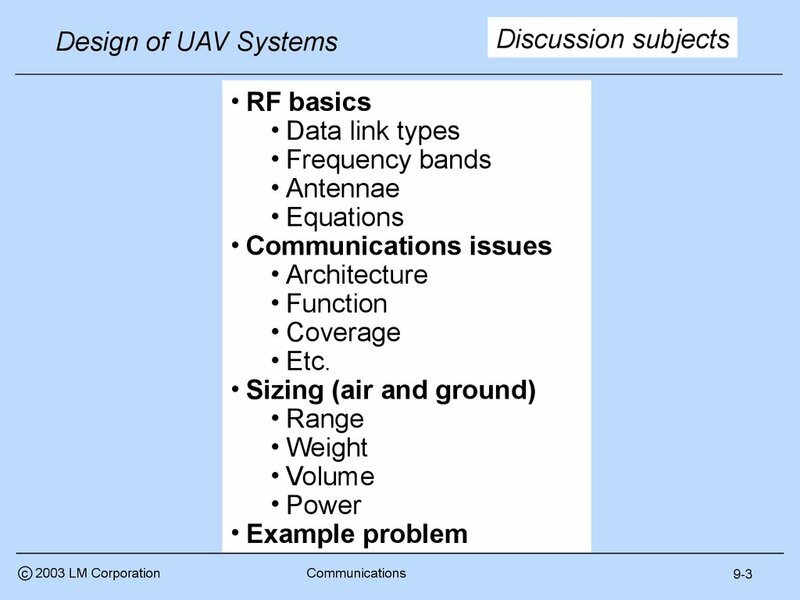 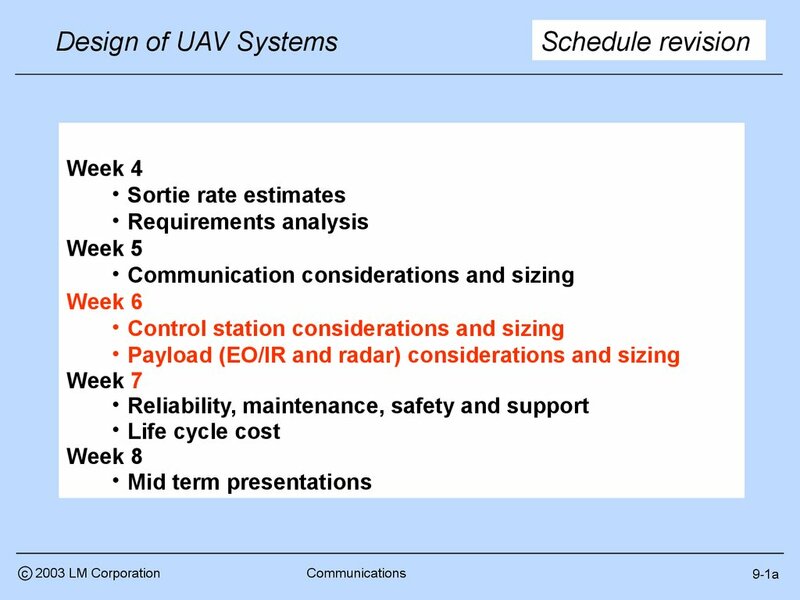 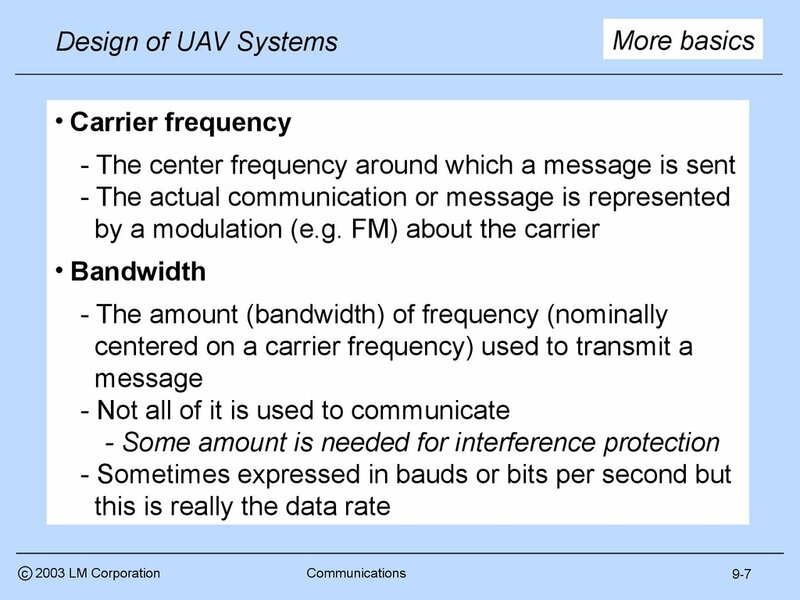 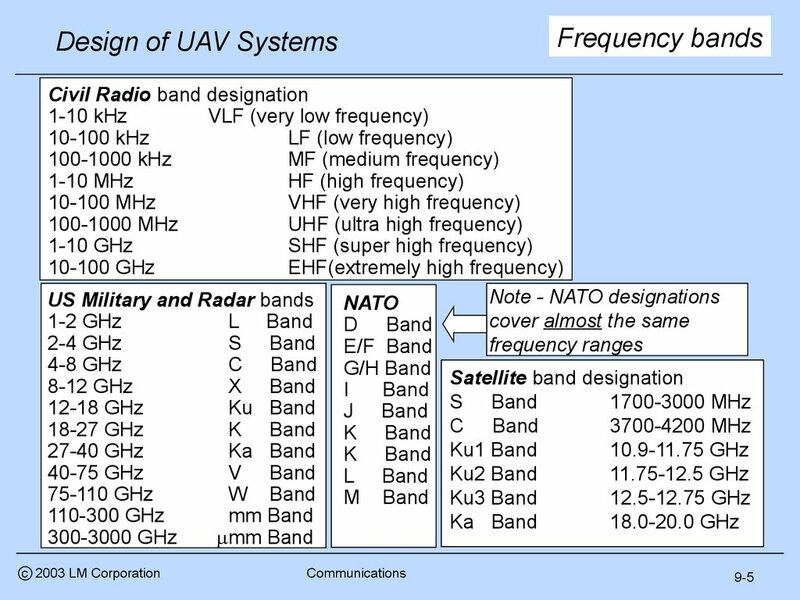 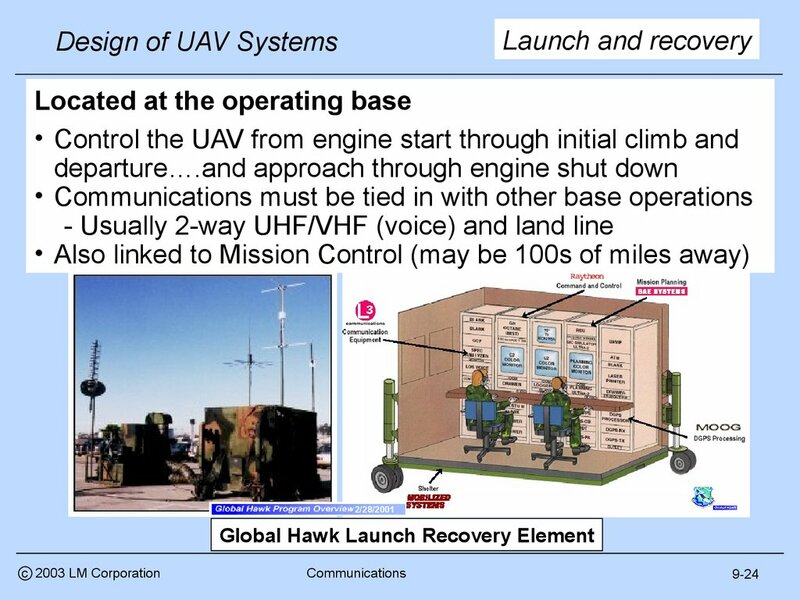 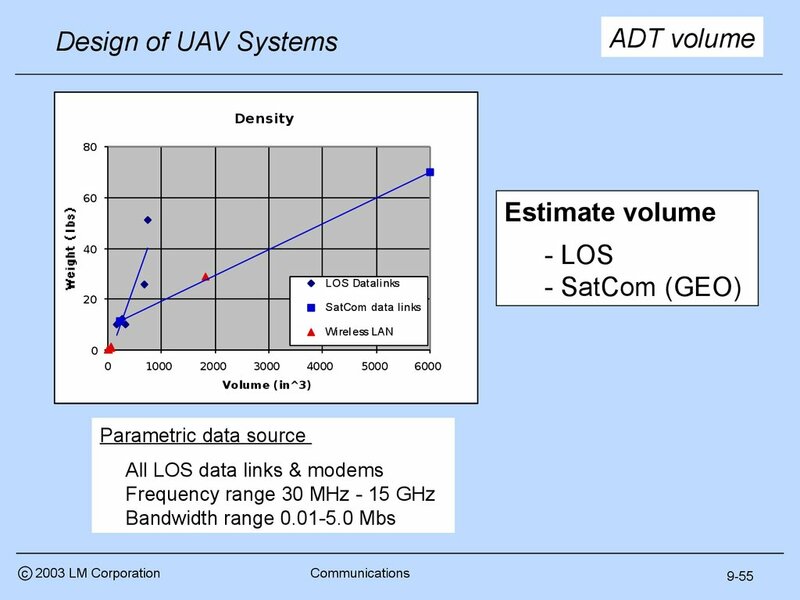 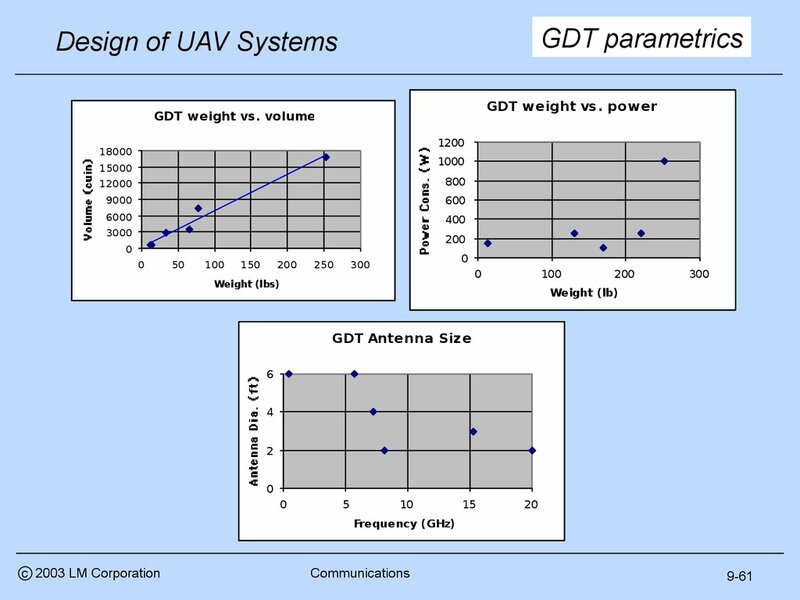 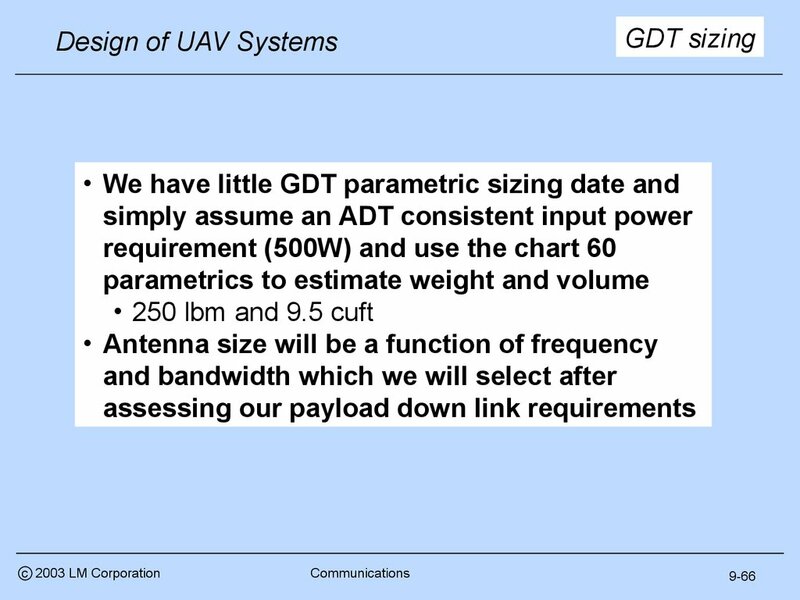 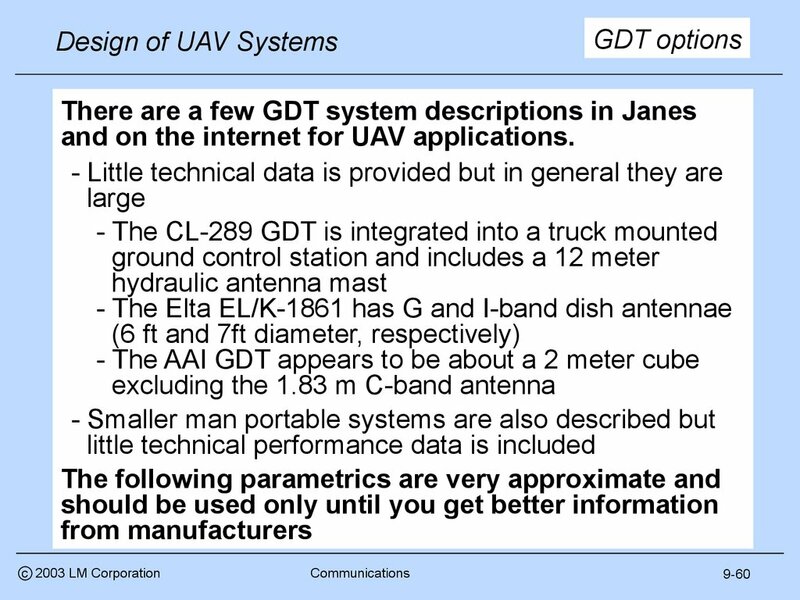 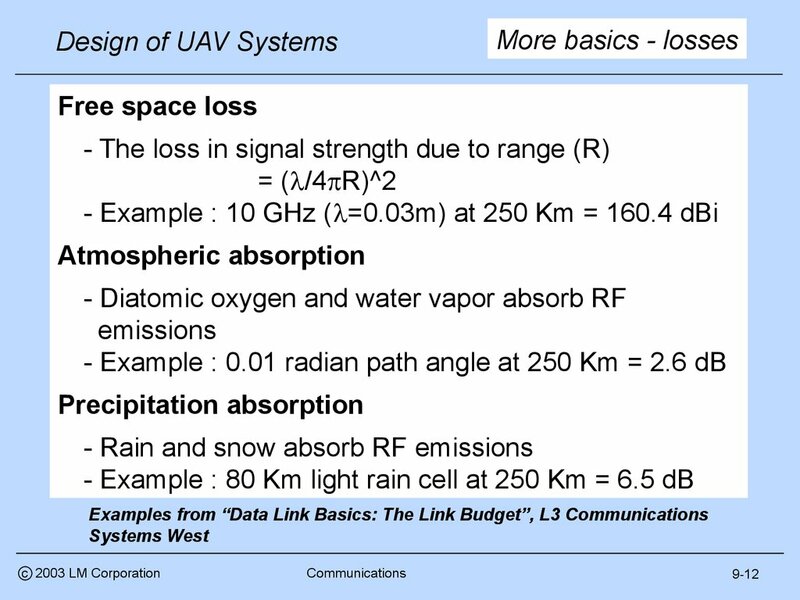 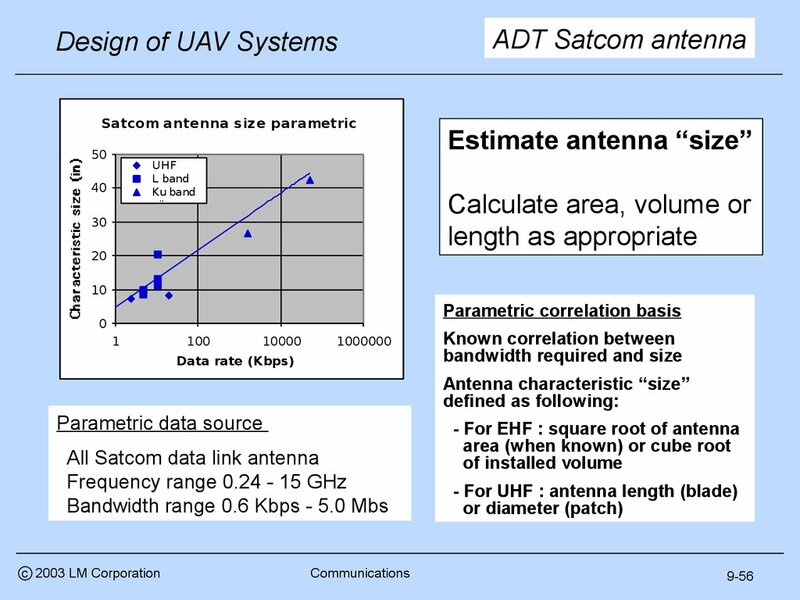 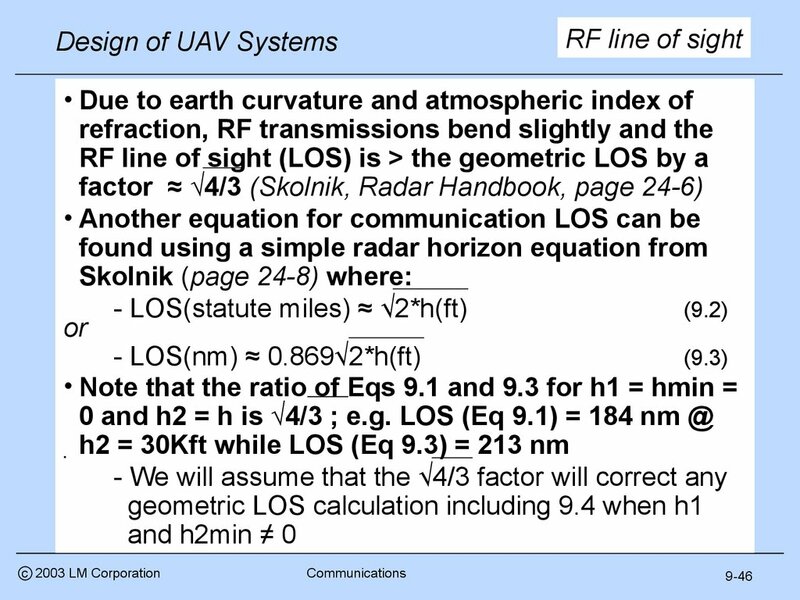 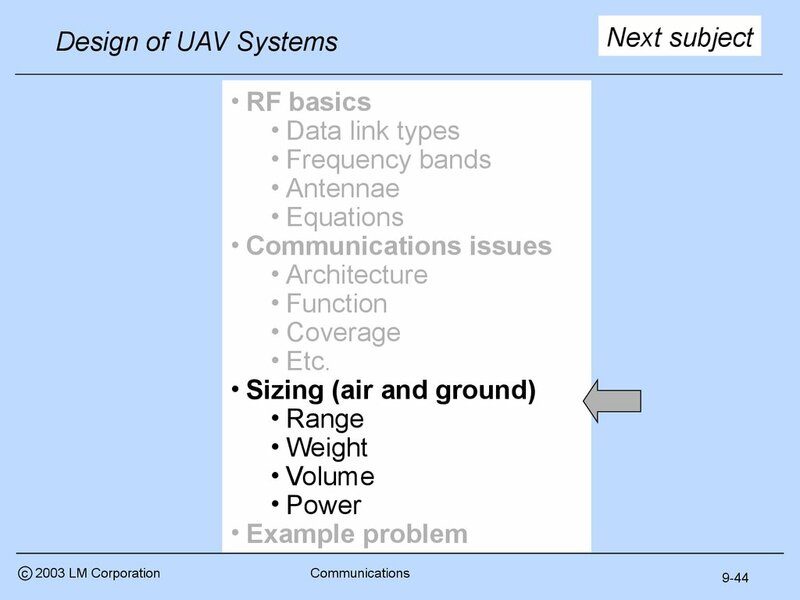 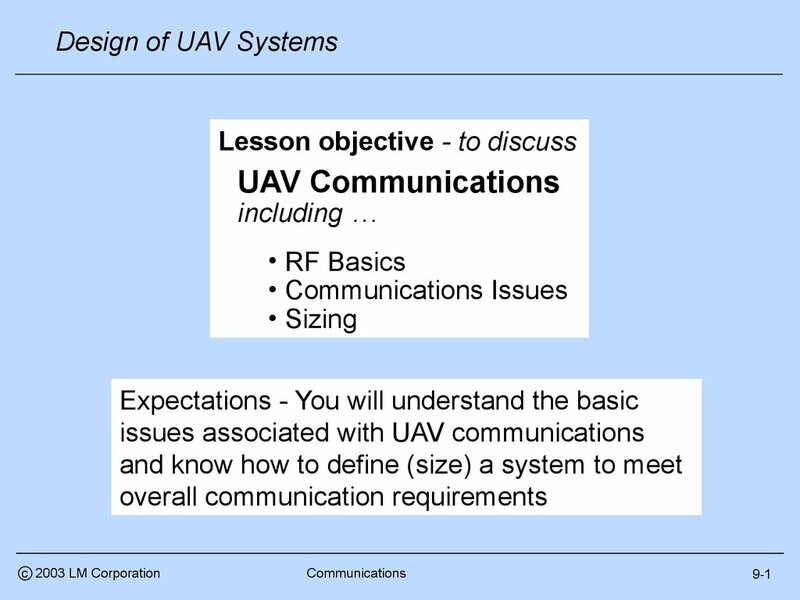 Systems Design Guidance Commercial Satellite Transmission, U.S.
and cooling required ≈ constant and …. 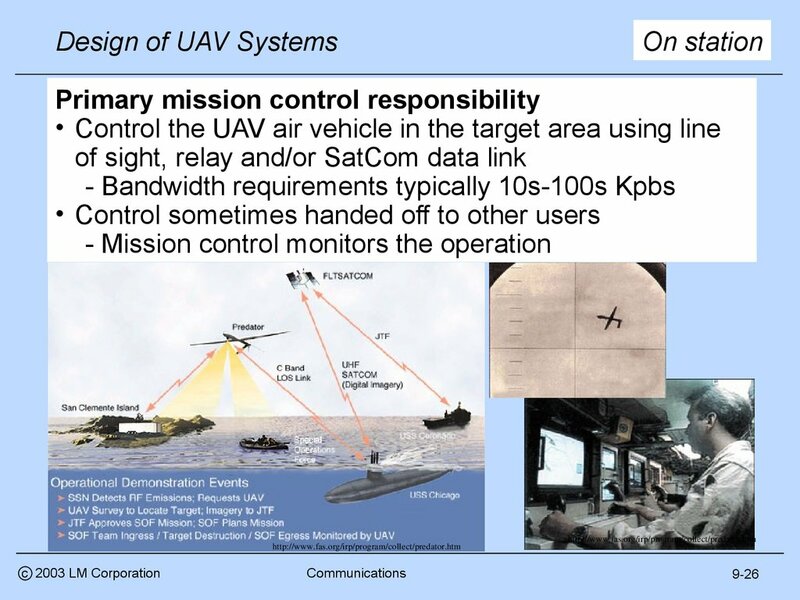 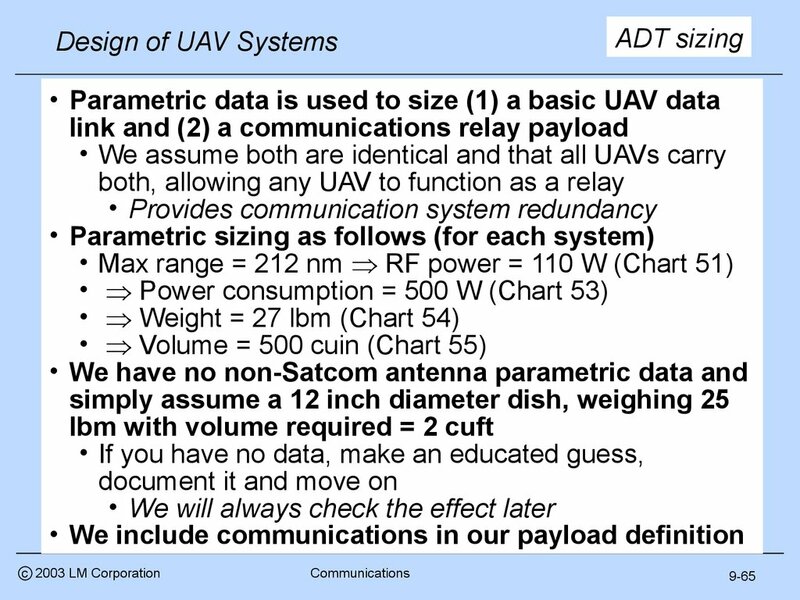 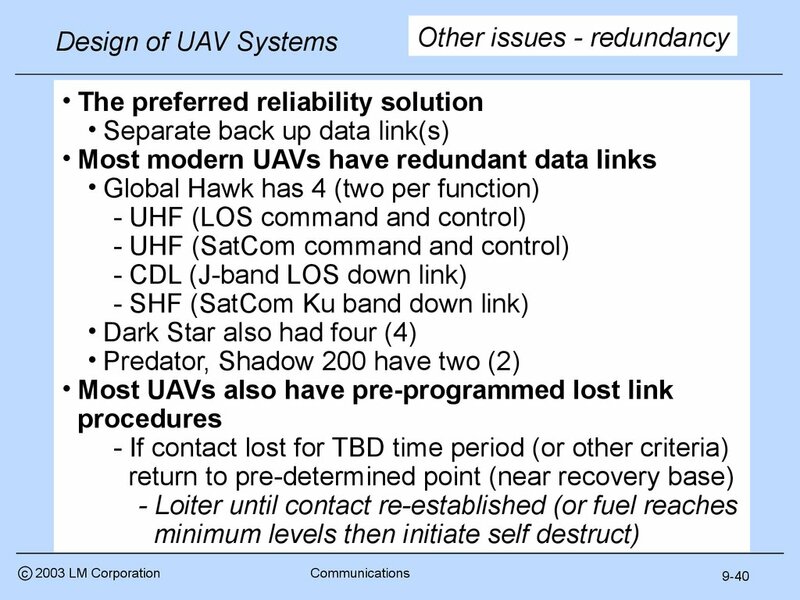 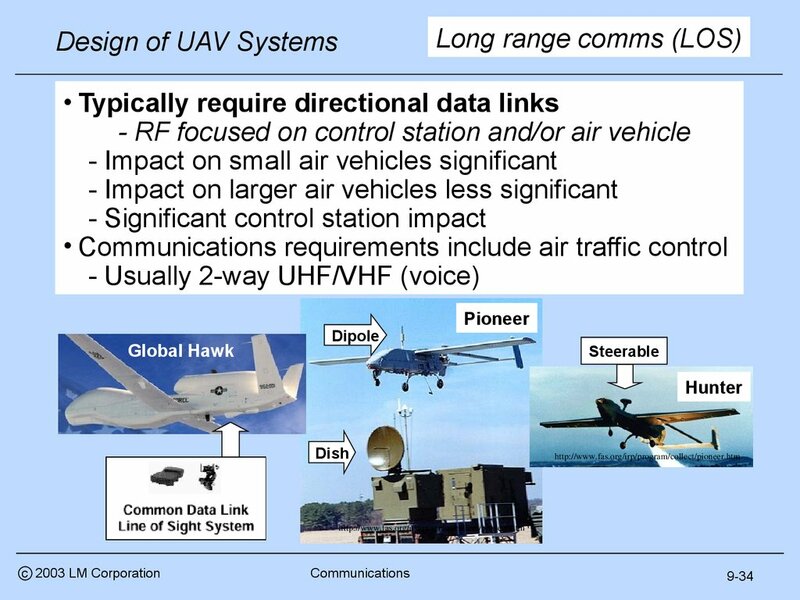 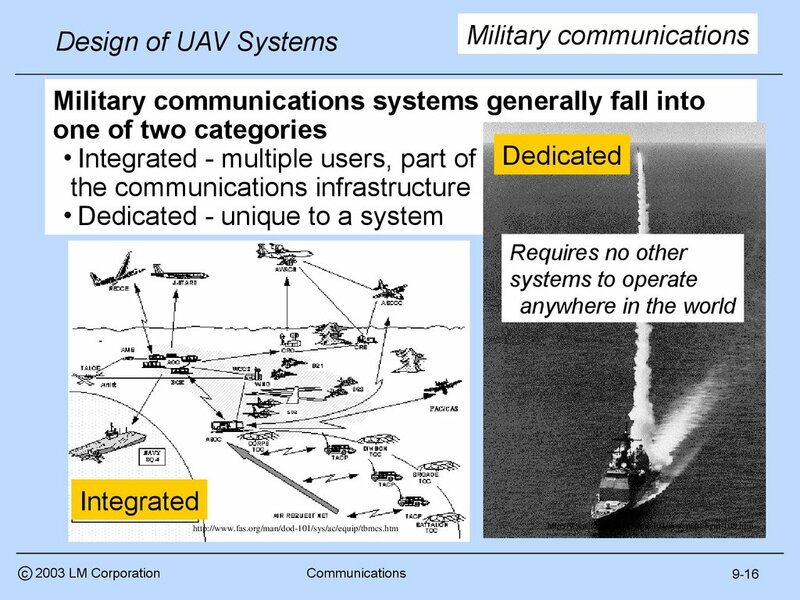 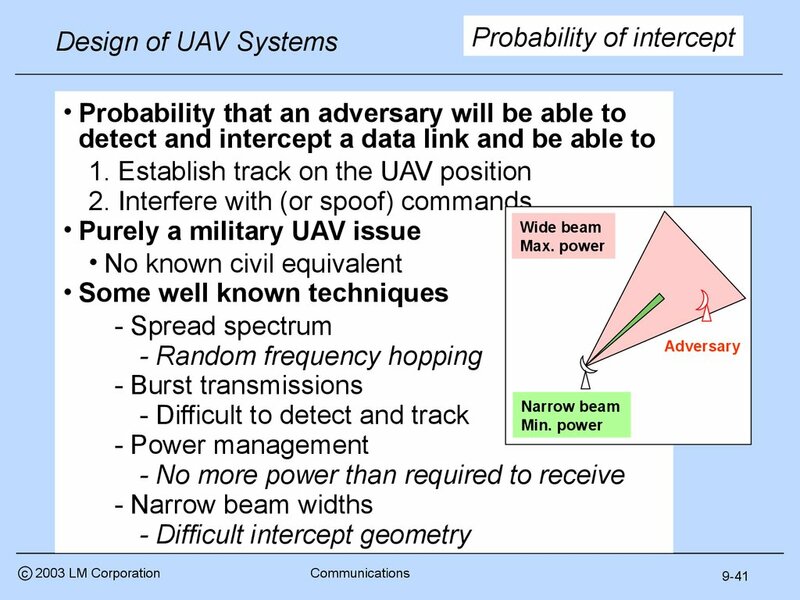 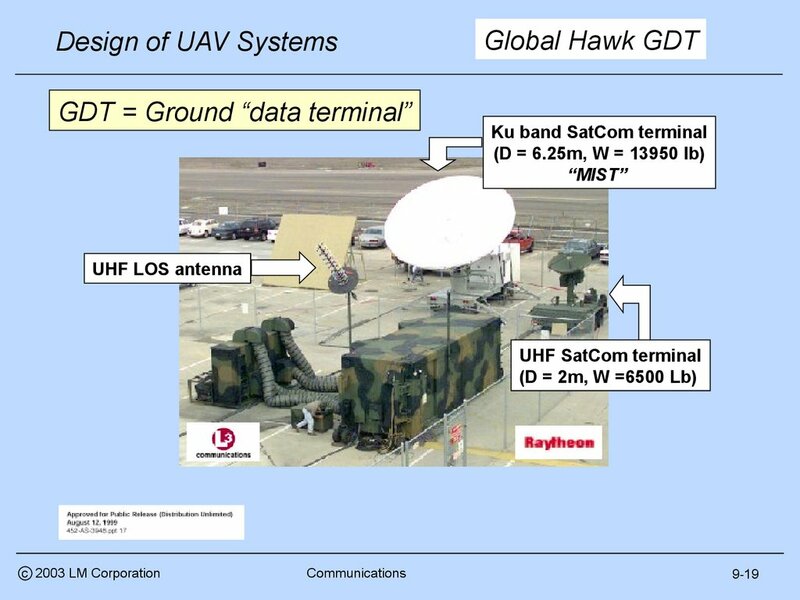 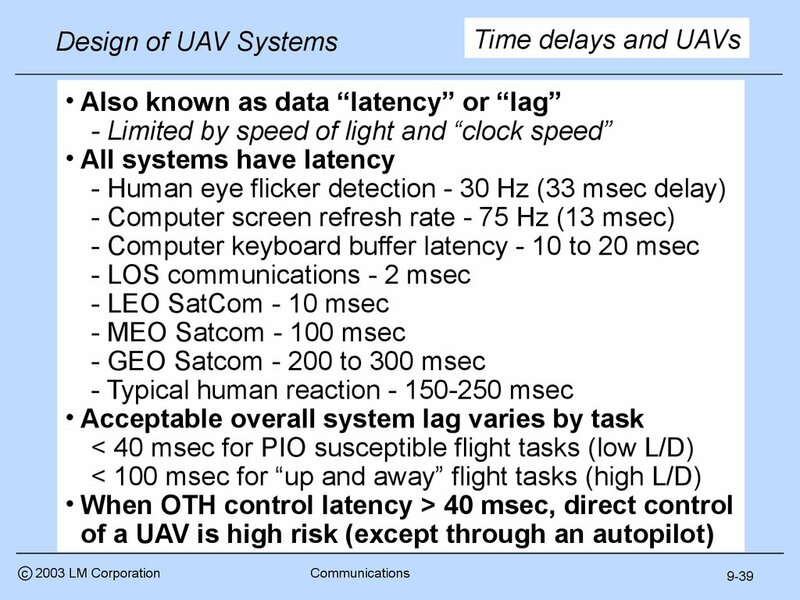 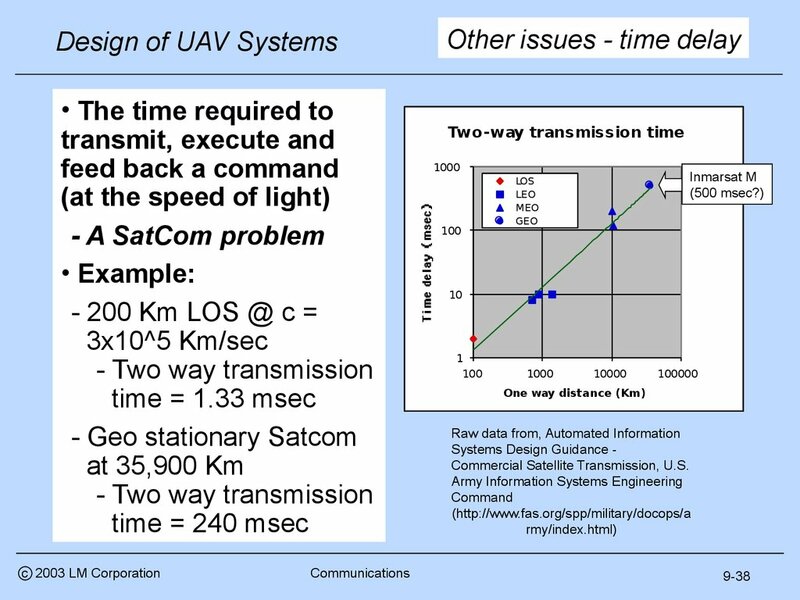 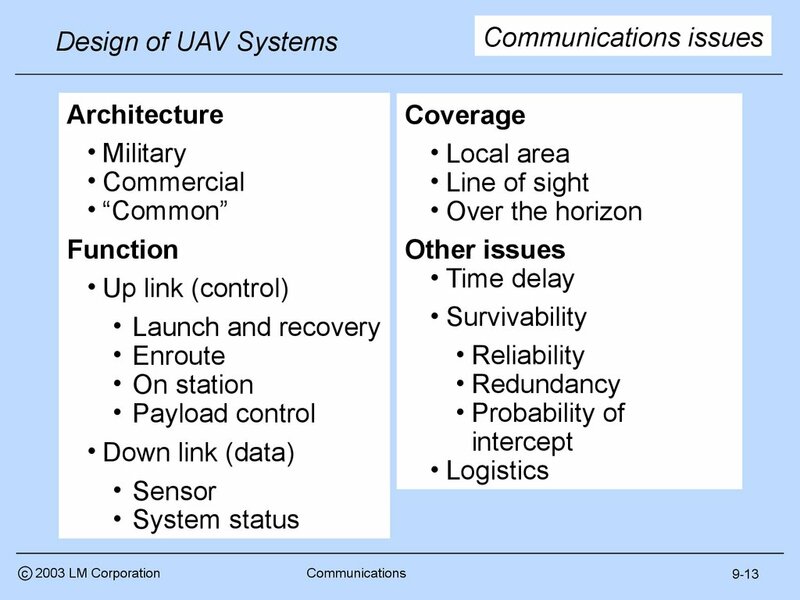 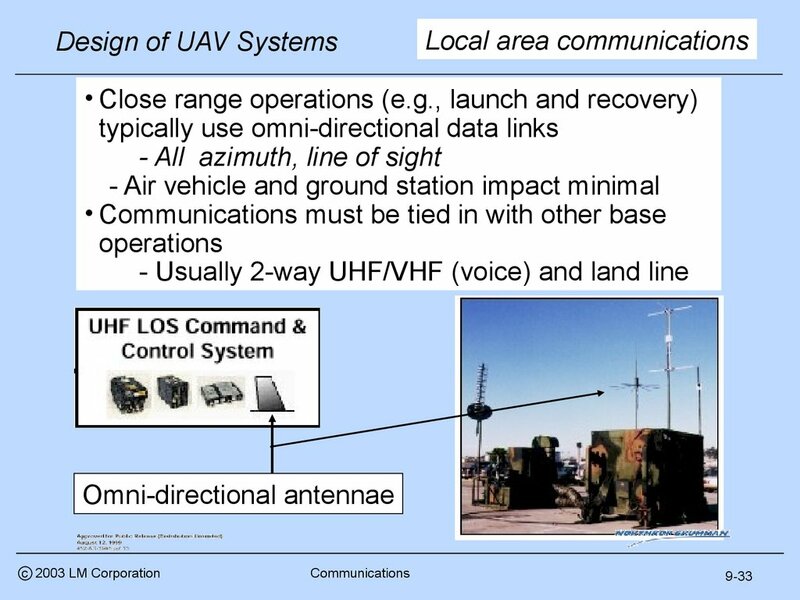 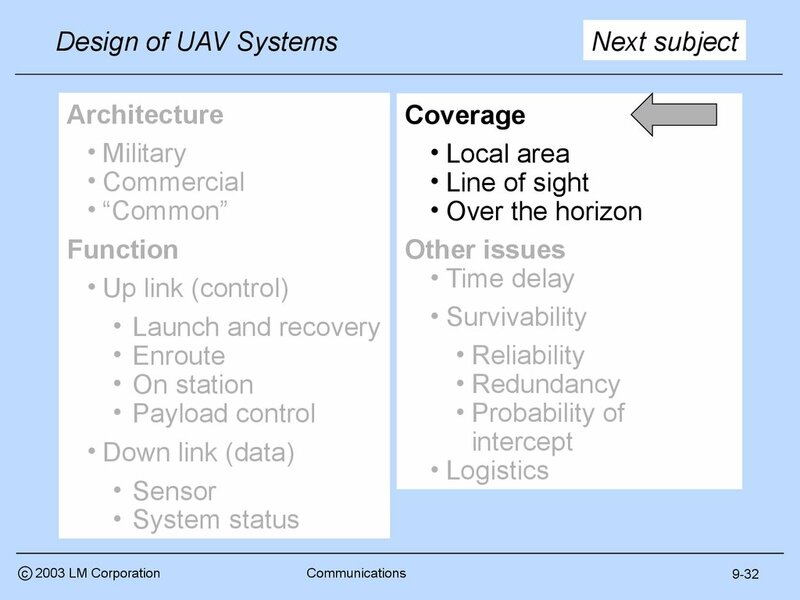 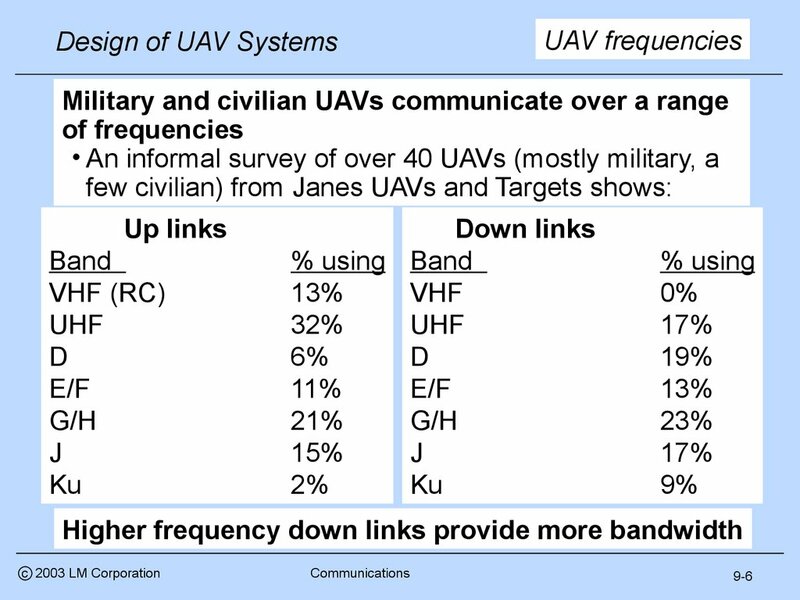 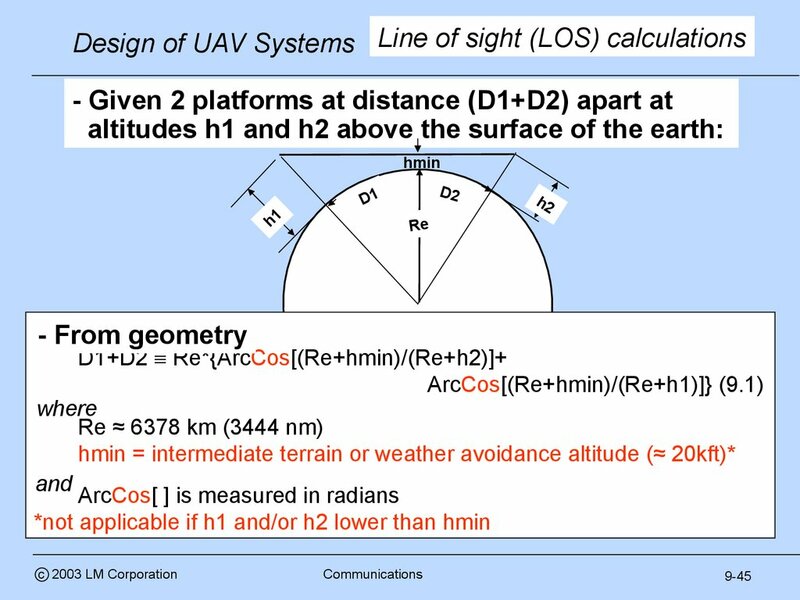 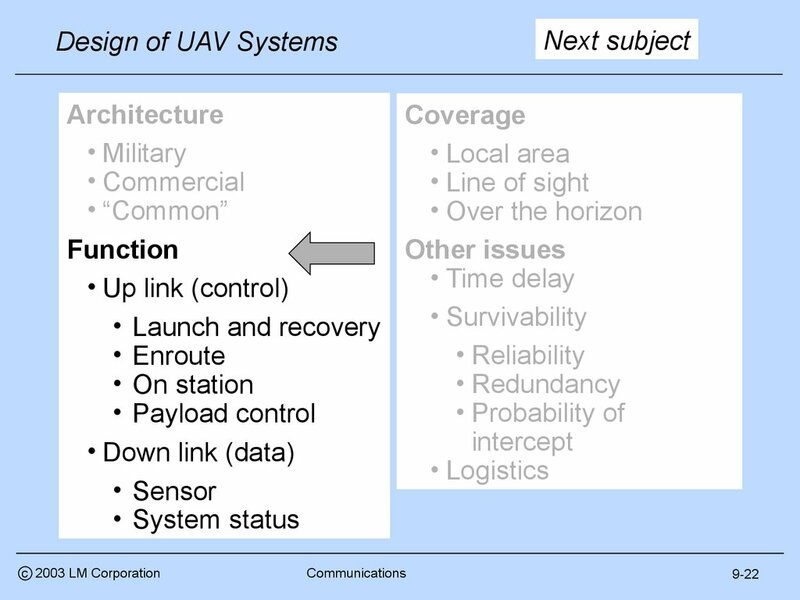 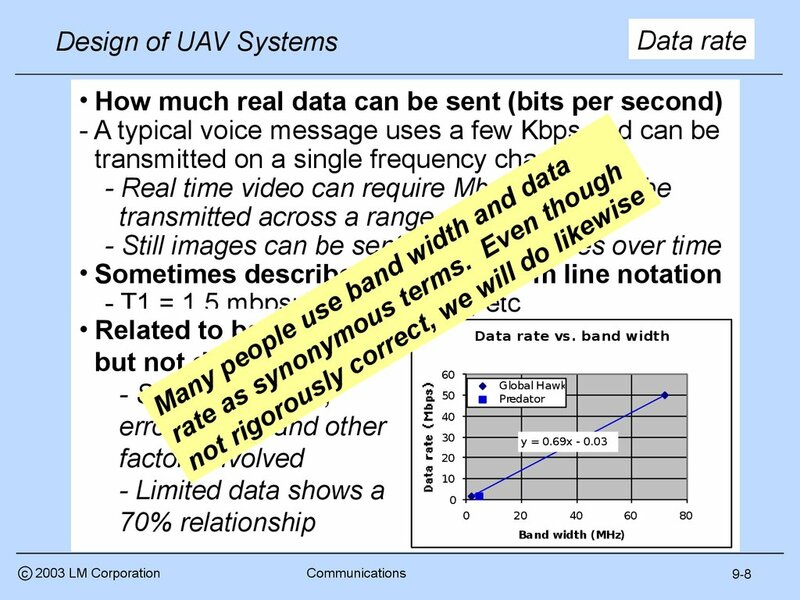 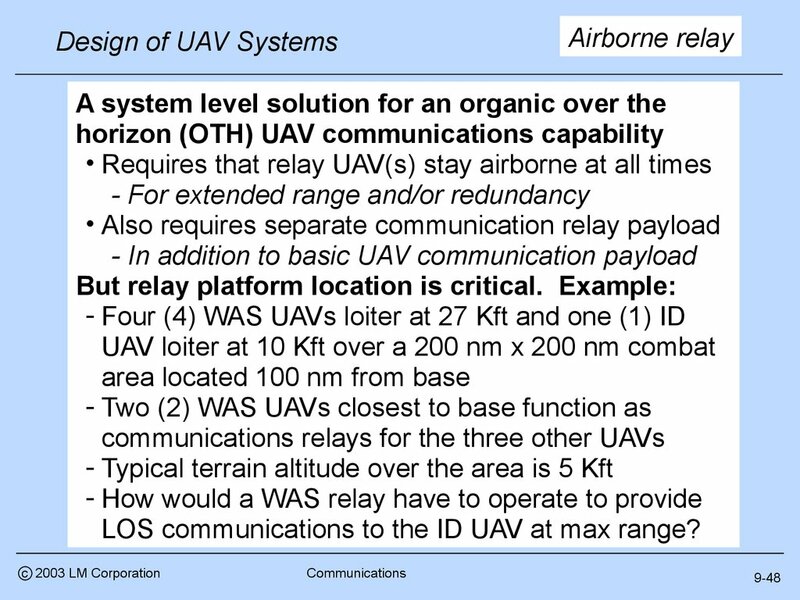 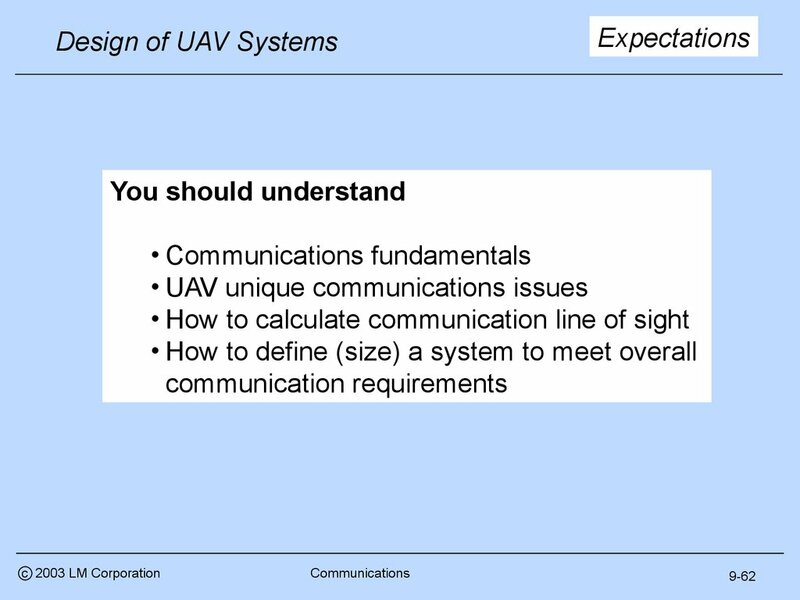 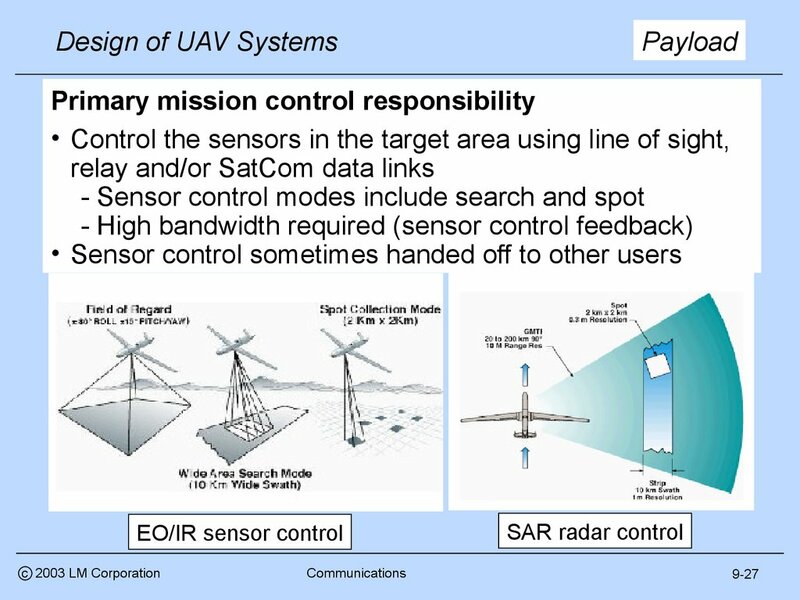 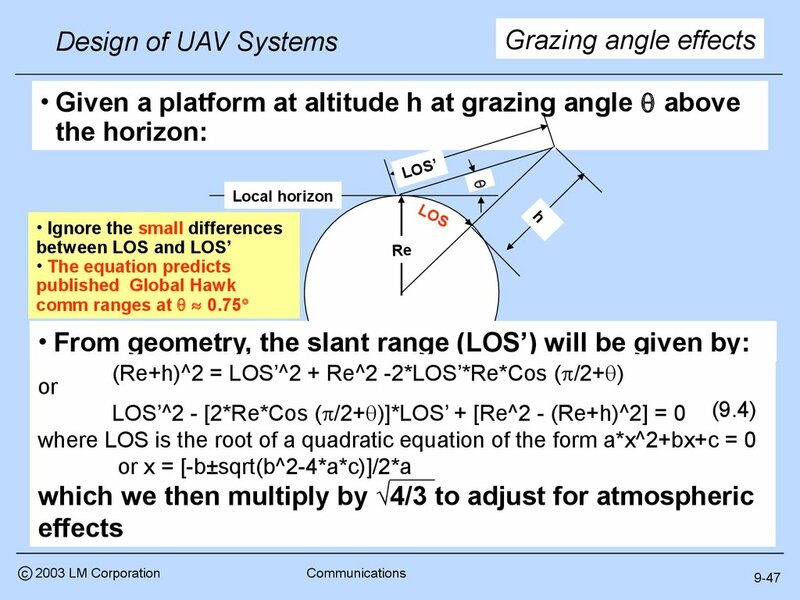 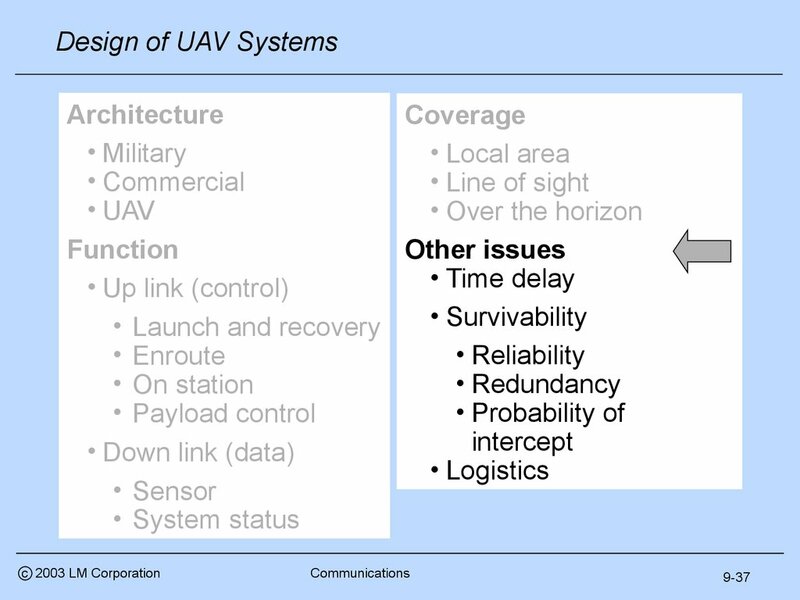 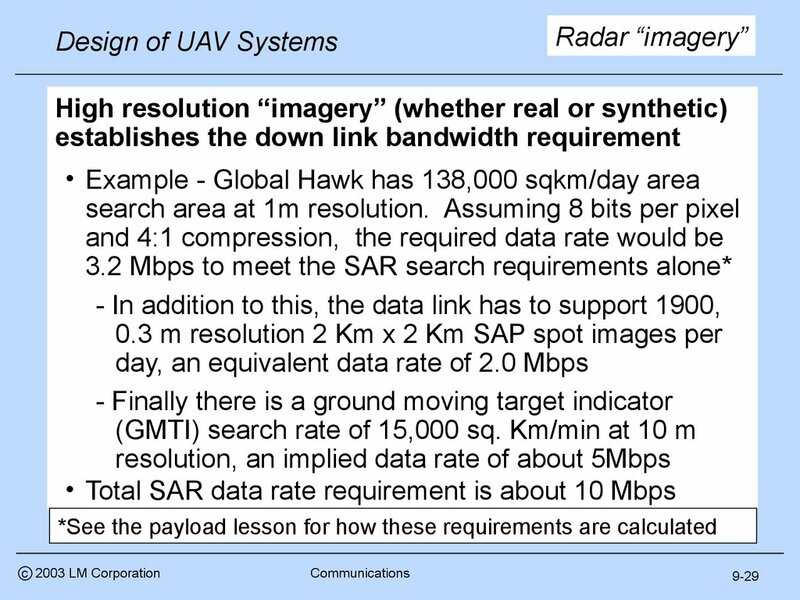 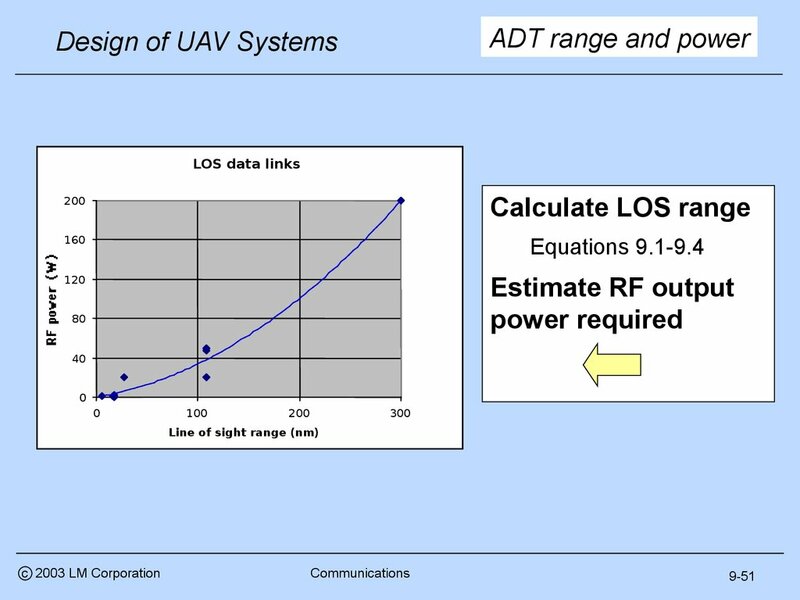 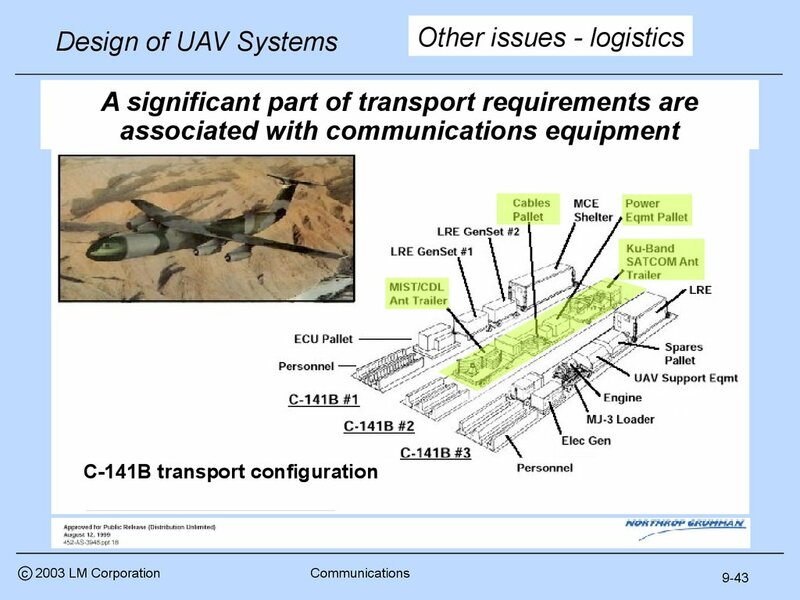 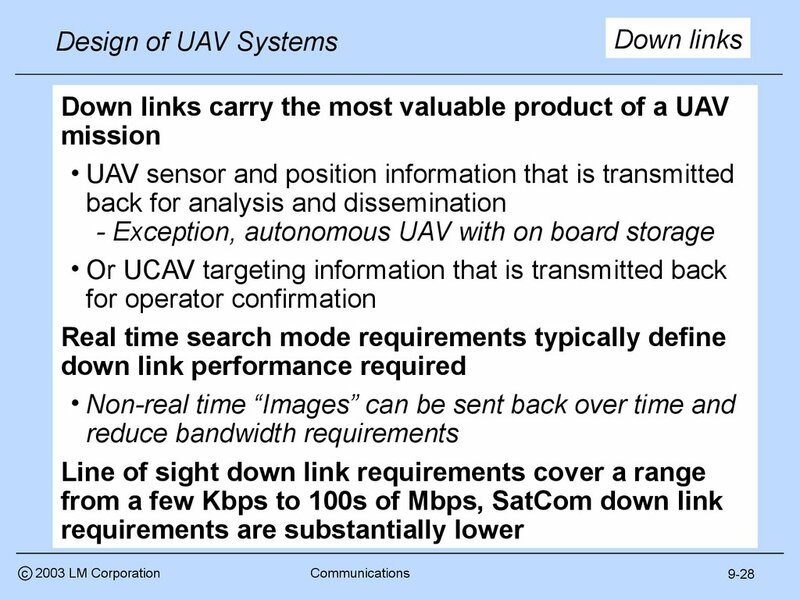 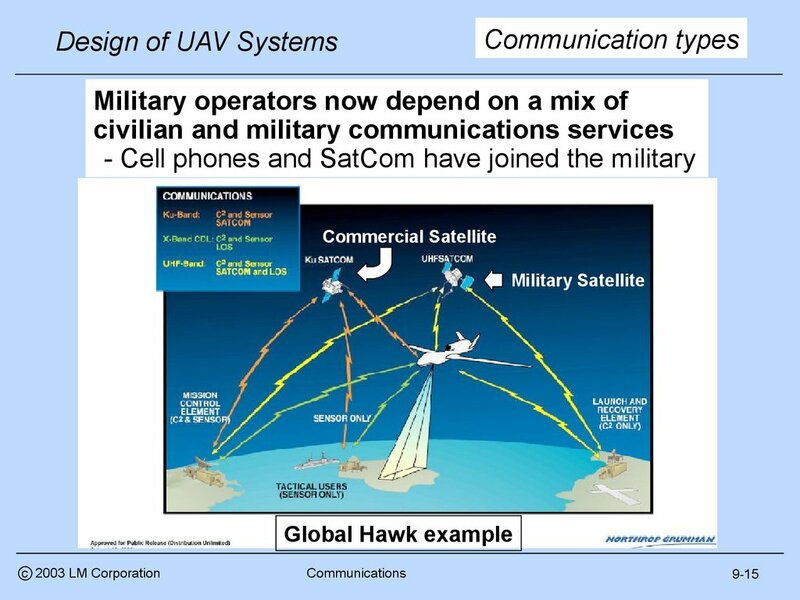 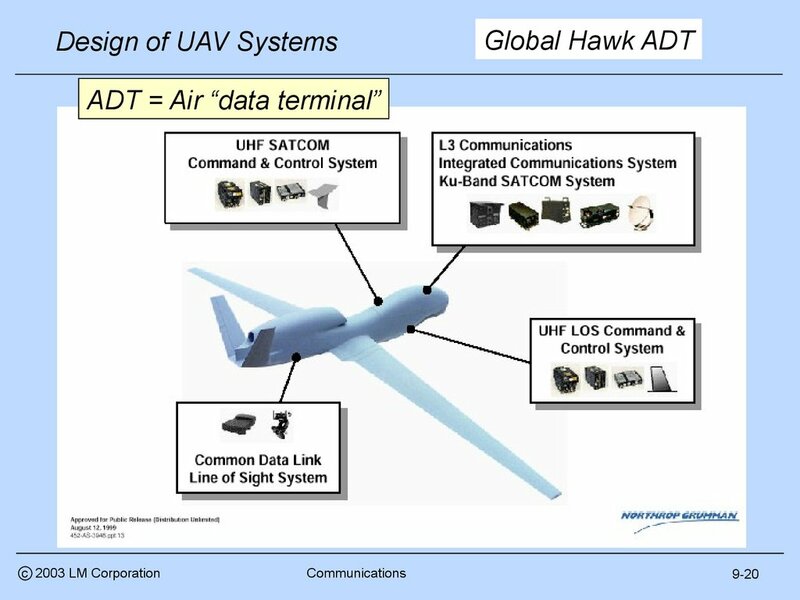 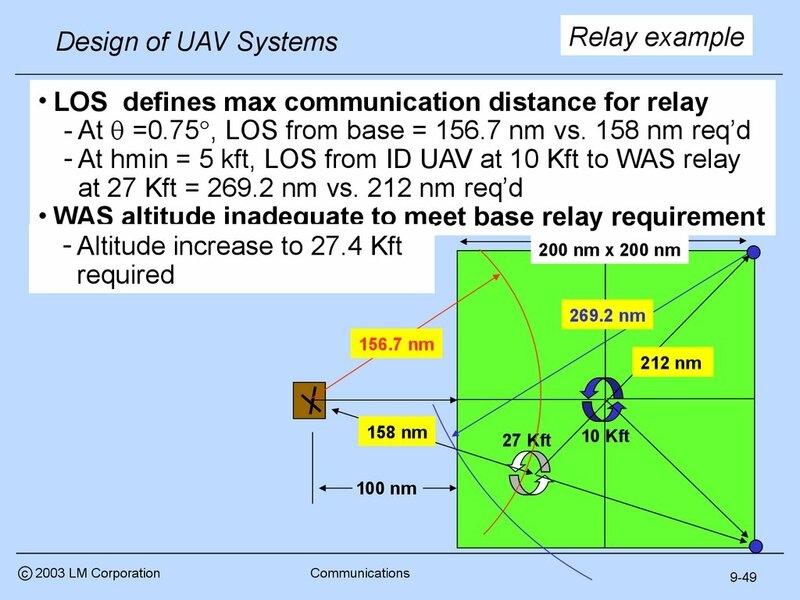 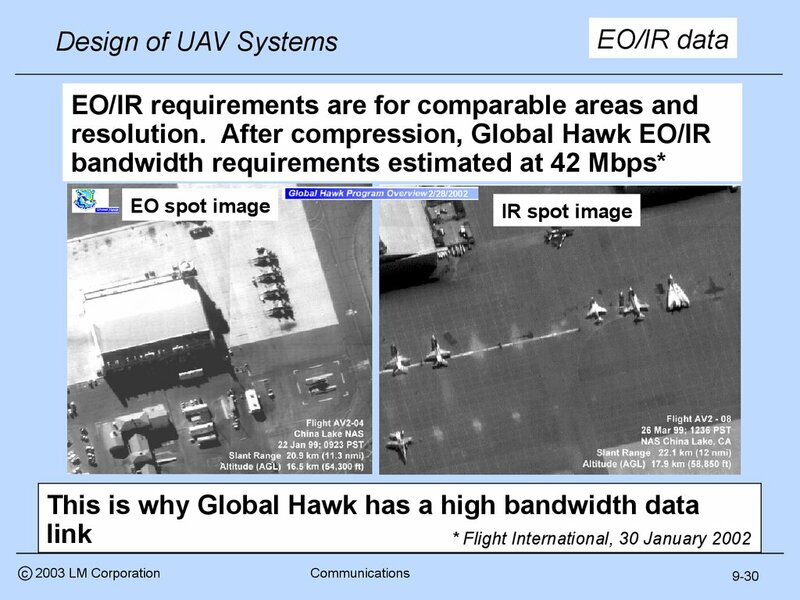 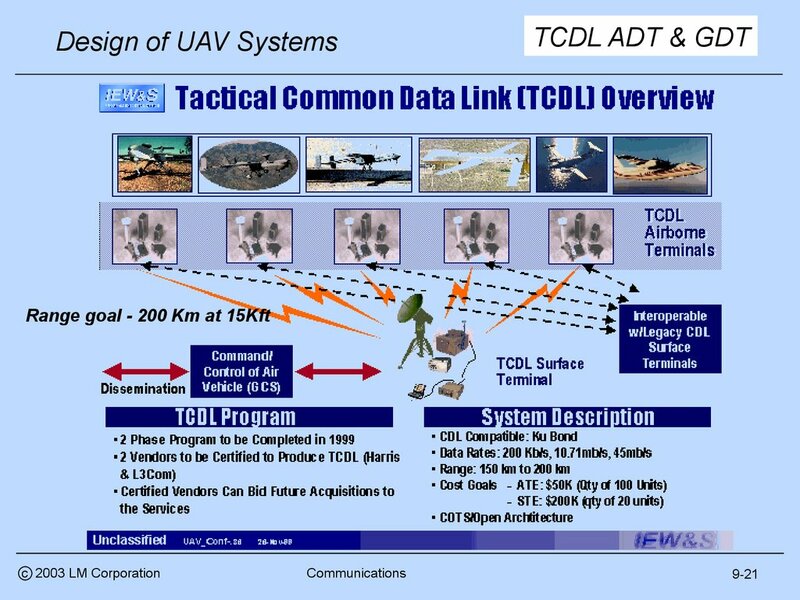 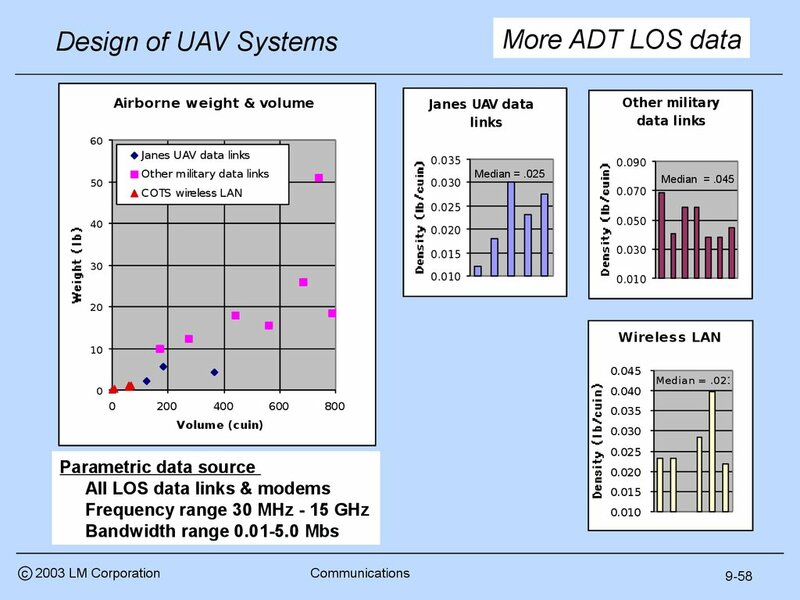 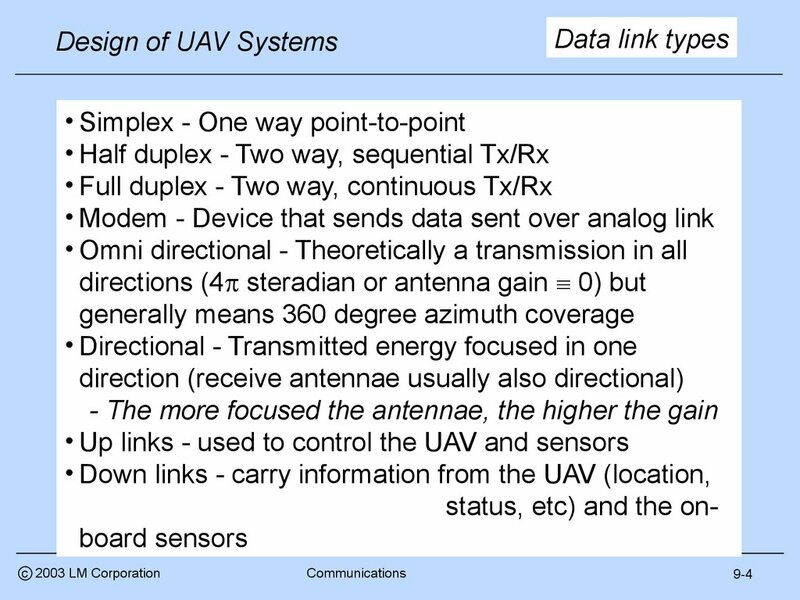 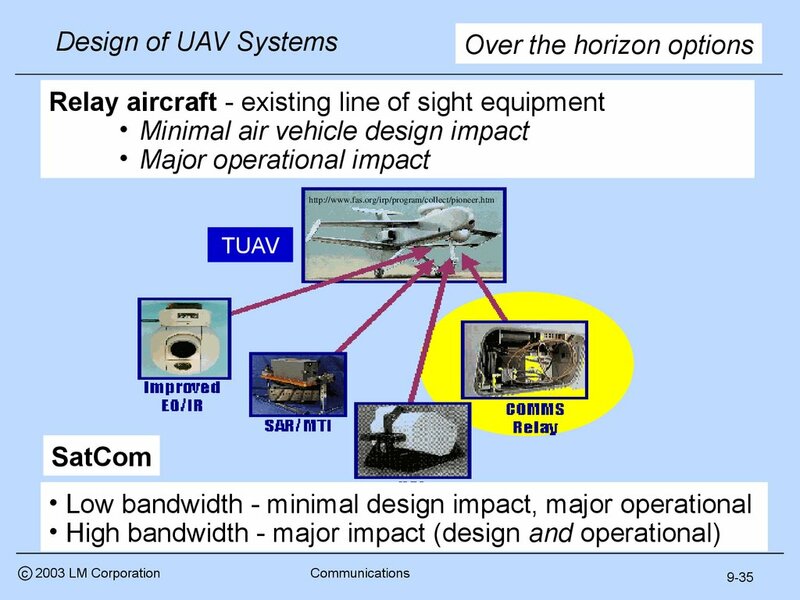 LOS communications to the ID UAV at max range? 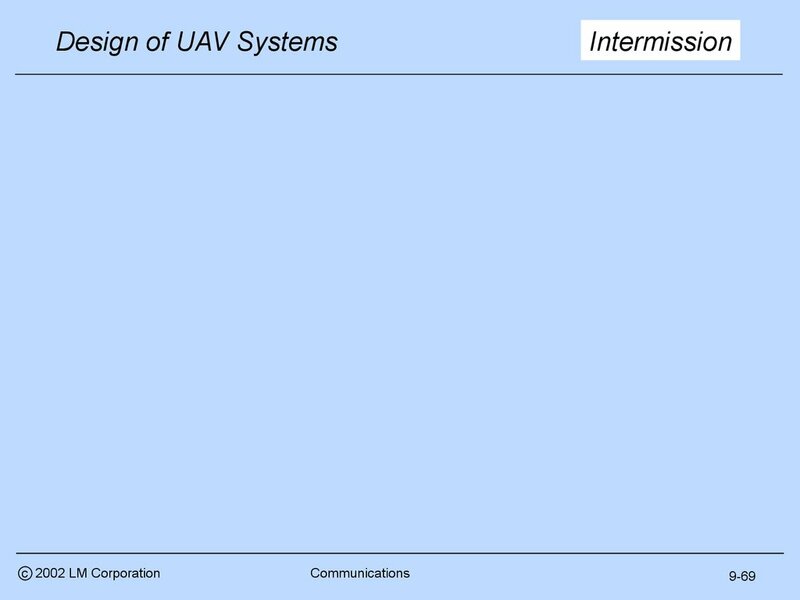 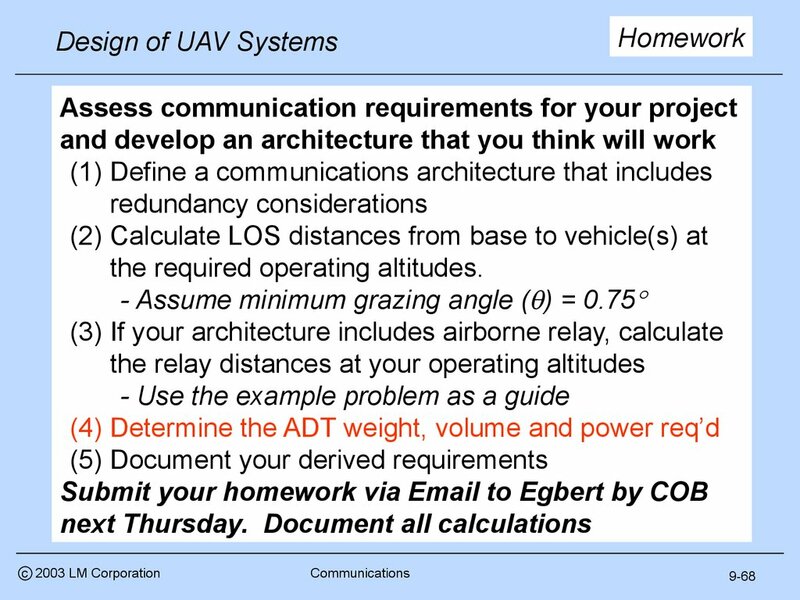 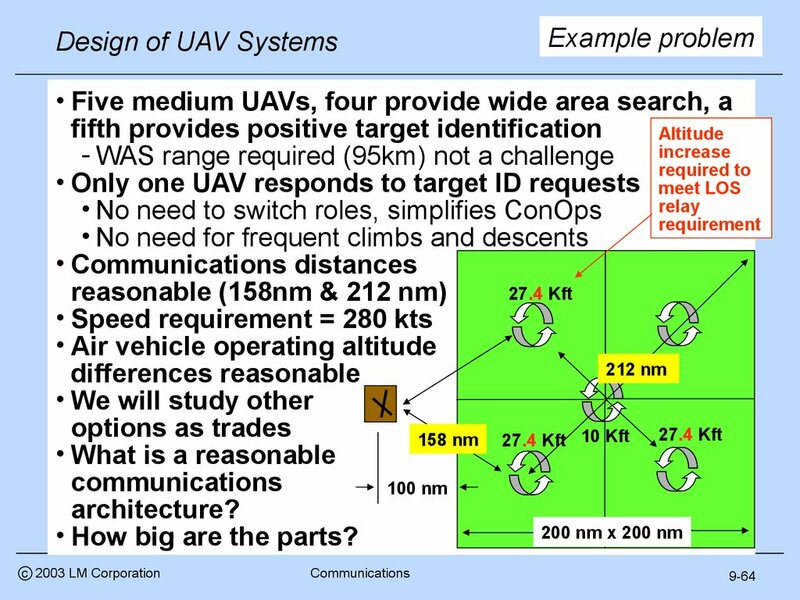 and on the internet for UAV applications. 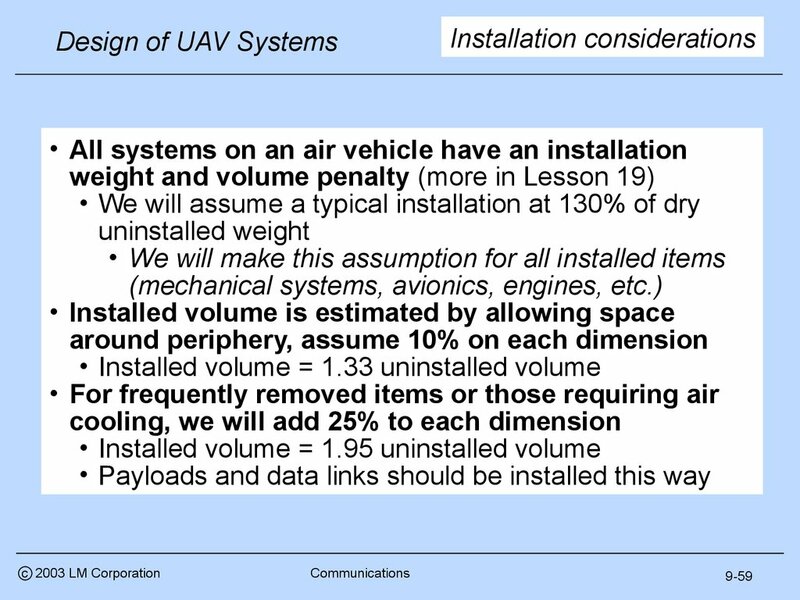 • How big are the parts?